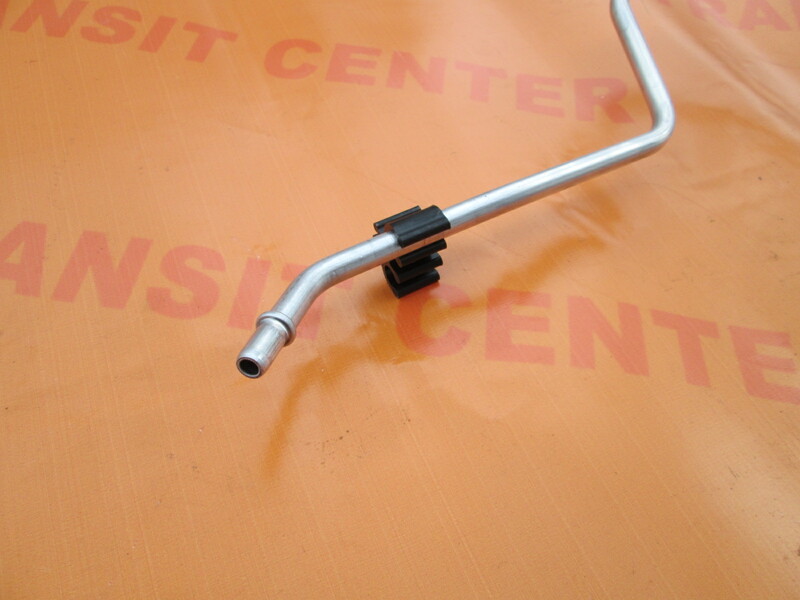 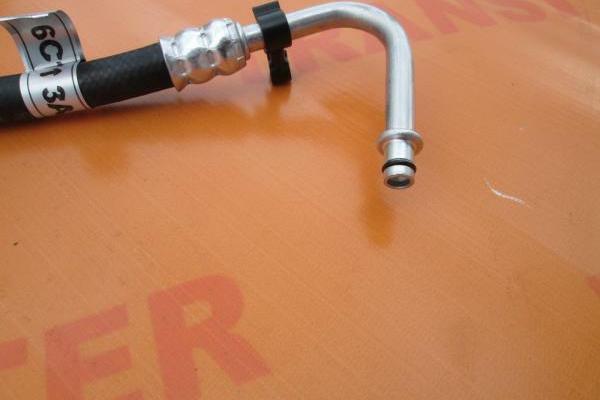 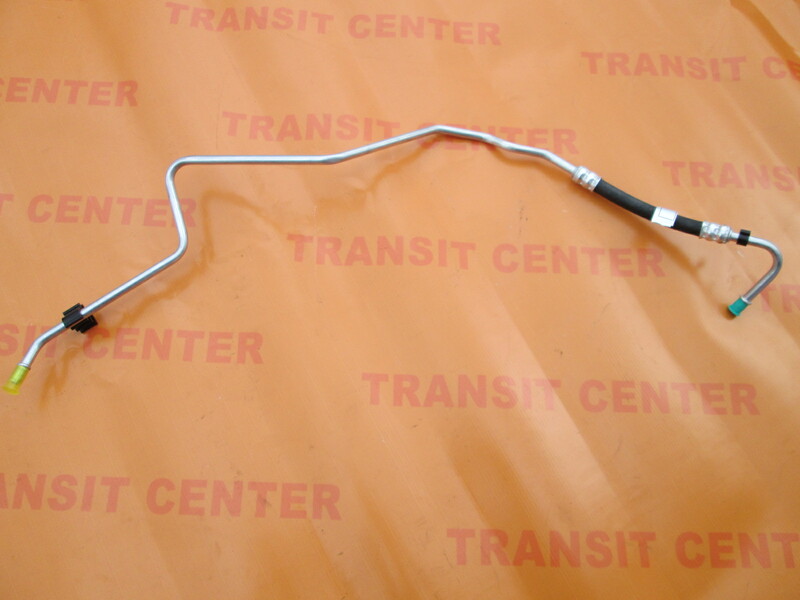 Power steering return pipe is located between the steering gear and rubber hose reaching to the cooler power steering fluid. 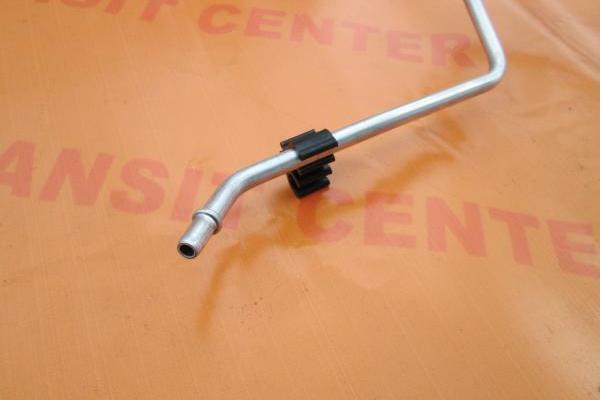 Return cable support fit into Ford Transit MK7 with rear-wheel drive, the version with of the power steering fluid cooler . 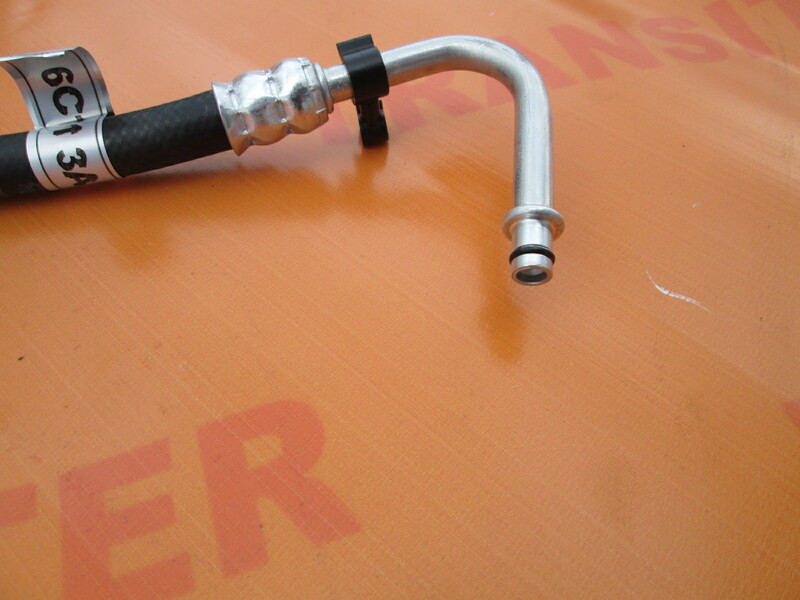 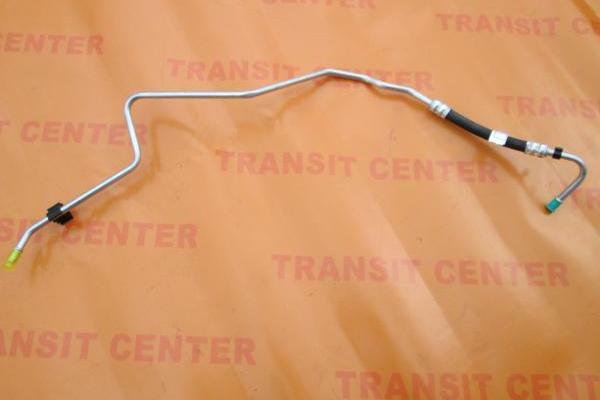 The tube power steering is a new product, occurring as a replacement.